The Official AMC Breaking Bad Season 4 Trailer. 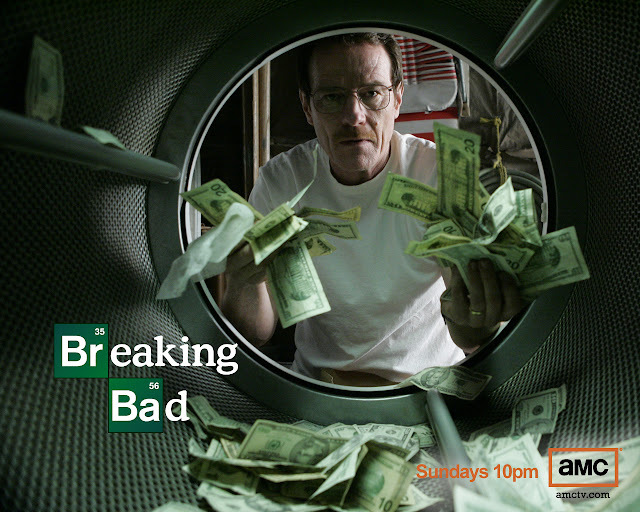 AMC will premiere the highly anticipated fourth season of its Emmy® Award-winning series Breaking Bad on Sunday, July 17 at 10PM | 9C. From acclaimed writer/producer/director Vince Gilligan and produced by Sony Pictures Television, the series follows the story of a desperate man who turns to a life of crime to secure his family's financial security. Season 4 consists of 13, one-hour episodes.